Greece national team coach Michael Skibbe says that the performances of the national team have to improve a lot if they are to even come close to qualification to the World Cup 2018 finals in Russia. After the latest round of qualification matches, Greece have been left in the second spot after only managing a draw with Estonia. It was one of the game is expected to turn out as a victory for Greece, as Estonia have been considered as the whipping boys in the division for a long time. However, Greece were unable to even convert home advantage in the game and ended up only getting a goalless draw. As a result, Greece are without a victory in the last six games. 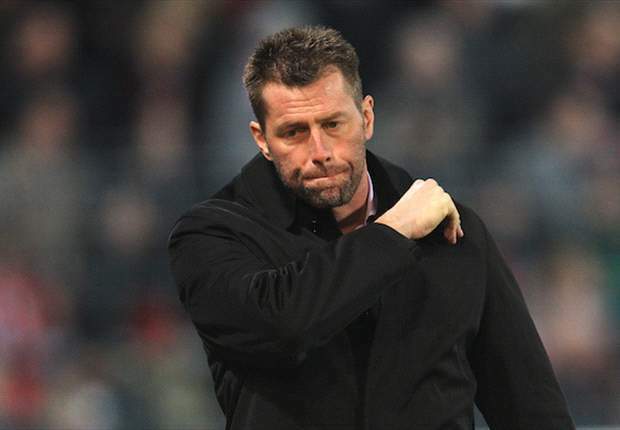 Skibbe is aware that the team is now staring at the possibility of even missing out on a potential play-off spot if they failed to win the remaining two matches in the group. The qualification matches in October will be crucial to determining the participation of Greece in the World Cup 2018. Bosnia currently hold a one-point advantage over Greece with two matches left in the campaign for the two teams. Bosnia have displayed plenty of form of late and have been able to get two wins in the last five games. The possibility of winning the group has now gone away from the rest of the teams, as Belgium managed back-to-back wins. “We need to win the match against Belgium to come closer to them,” said Skibbe after the draw with Estonia. However, Greece were only able to suffer a 2-1 loss in the latest league match against Bosnia. At the same time, Bosnia were able to take advantage of this poor result by getting a 4-0 win over Gibraltar. Yet, this cannot be seen as a sign of superiority from Bosnia.